Chelsea Market Tour - How to Enjoy the Best Food in NYC? Home New York Chelsea Market Tour – How to Enjoy the Best Food in NYC? New York City…what else is there to say about this city that hasn’t already been discussed before? The reality is, probably not much! There is a reason why the Big Apple is so popular for visitors from all corners of the globe and with so many things to experience, it’s no surprise that there is content everywhere you look promoting this amazing city. Each time we visit NYC, we try to find something “new” that we haven’t experienced before. 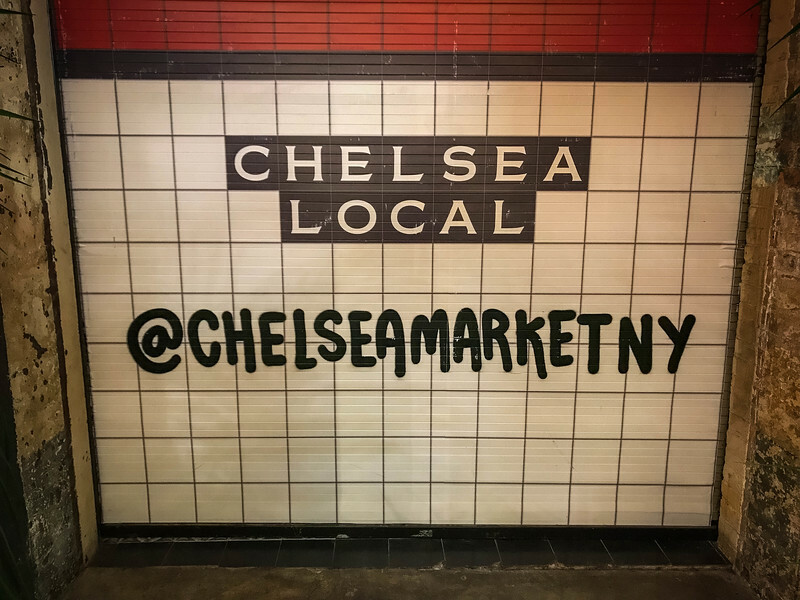 Given that we were staying in the Chelsea neighborhood, we explored the area and took our very own Chelsea Market tour. 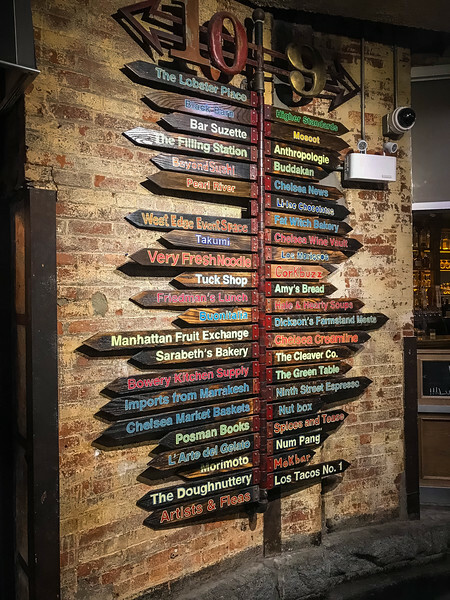 Chelsea Market – a hidden gem you may be wondering? Well, to us it was because we didn’t intend on visiting but the reality is it’s a pretty popular spot for locals and tourists alike! 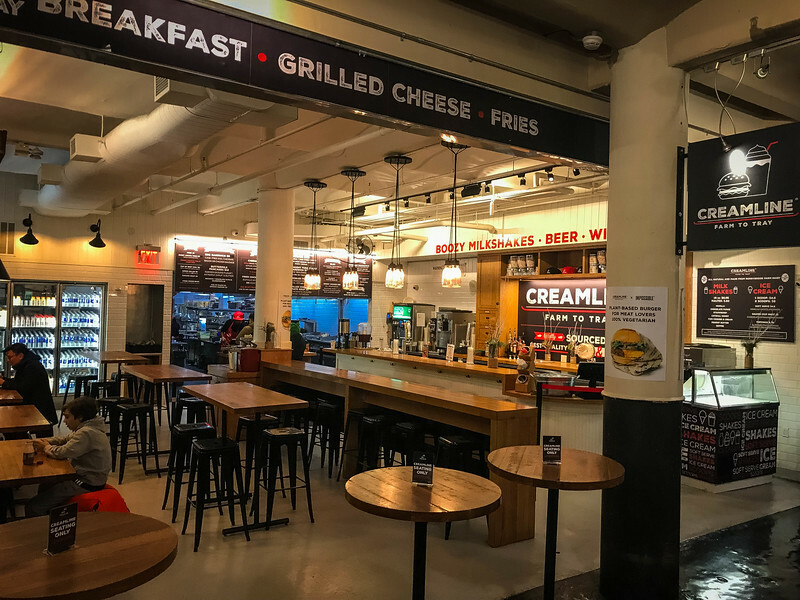 However, if you are looking for an “authentic” New York City experience, particularly if you consider yourself to be a foodie, Chelsea Market is definitely a place you cannot afford to miss on your next adventure around Manhattan. Let’s take a look at exactly why we were so enamored by this charming location. 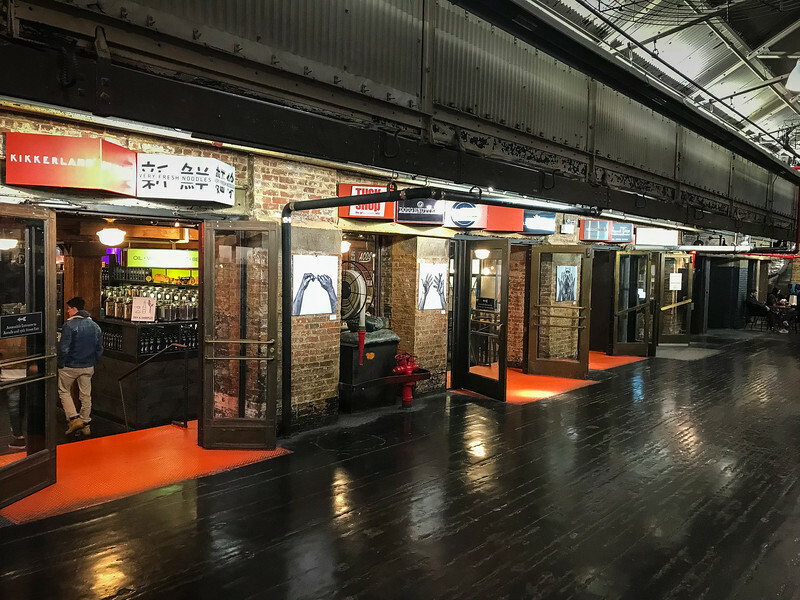 Chelsea Market is known to be an enclosed urban food court, shopping mall, office building and television production facility but the reality is, it’s so much more than that! We will get into the details shortly as to what you can experience here but for those of you already intrigued and ready to experience this for yourselves, here is some information regarding the location and opening hours. 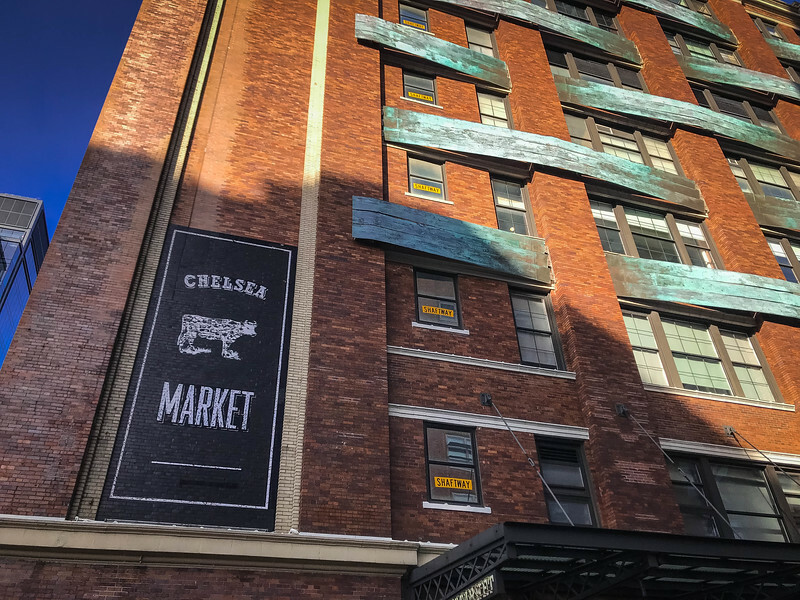 If you research Chelsea Market, you will find that this is promoted as a local neighborhood market with a “global perspective.” After experiencing this for ourselves, we 100% agree with this statement. 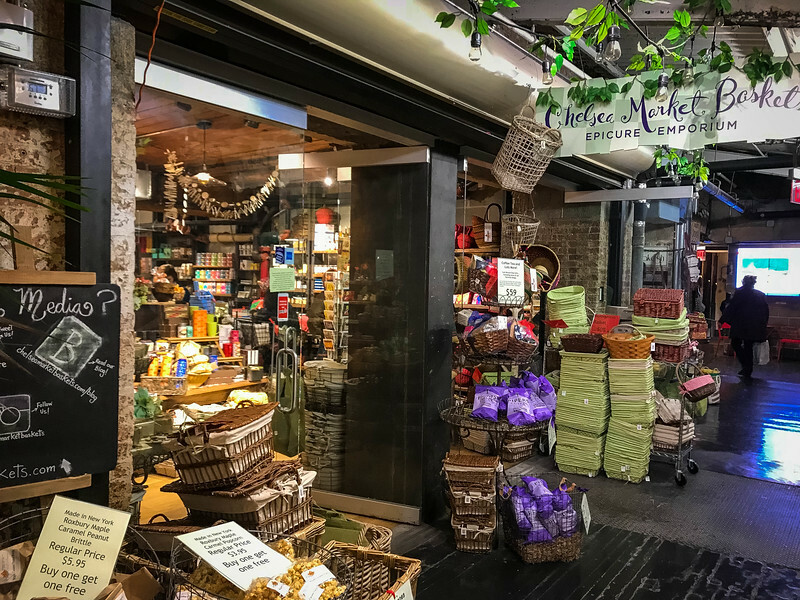 The plethora of artisanal cuisine options combined with local products available for sale ensures that visitors to Chelsea Market will receive an authentic, local experience. 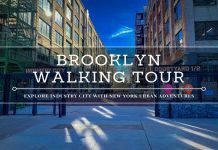 Are you ready to take your very own self-guided walking tour of Chelsea Market? Having visited Gansevoort Market a couple of years ago (we visited there when it was in the old location), we can well and truly attest that the Greenwich Village Meatpacking District and Chelsea neighborhoods are a haven for foodies looking to experience unique offerings in New York City. 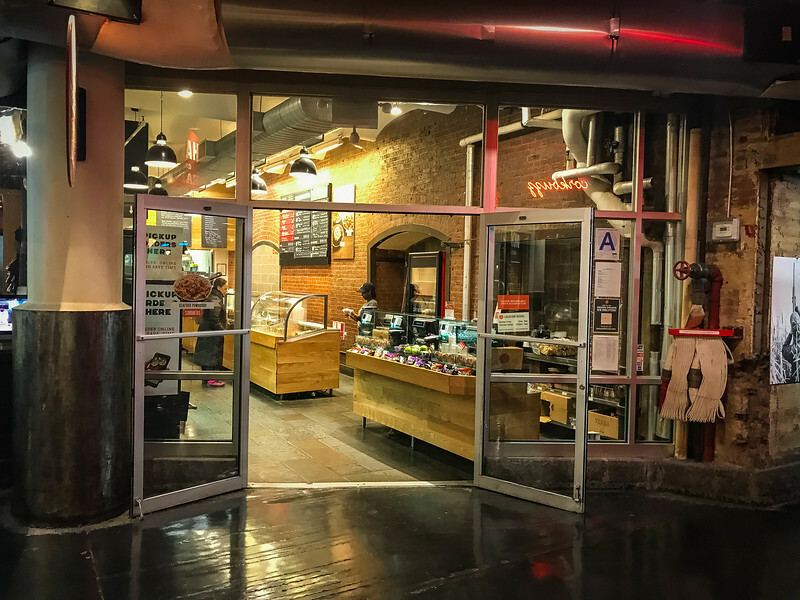 The beauty of Chelsea Market is that it’s more than just a food hall. You could easily visit here early in the morning to grab breakfast and espresso before spending several hours exploring the boutique shops and other quirky novelties that can be found in this gorgeous building. 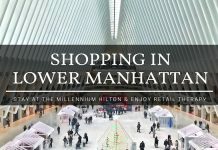 Having enjoyed the best shopping in Lower Manhattan during our last trip to New York City, we didn’t think that anything could compete. 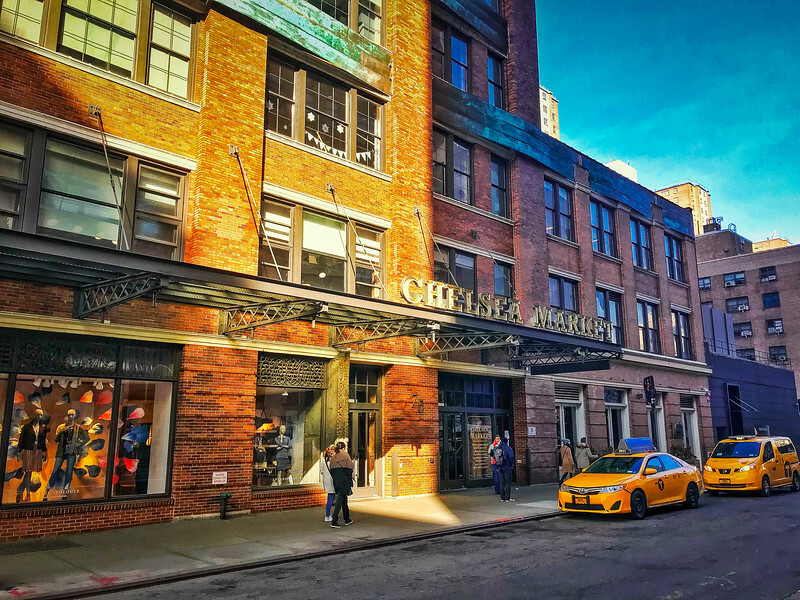 However, after visiting Chelsea Market and checking out the array of boutique establishments, we think that the Chelsea neighborhood is a pretty good spot for those that want to experience a little retail therapy. By the time you have finished visiting the various shops throughout the market, well folks, it will be time for lunch and yet again, you will be spoiled for choice with so many delicious options available to you! I almost forgot to mention, for the architecture lovers out there, this building offers a unique, eclectic blend of architectural beauty unlike anywhere else that we have explored in NYC. 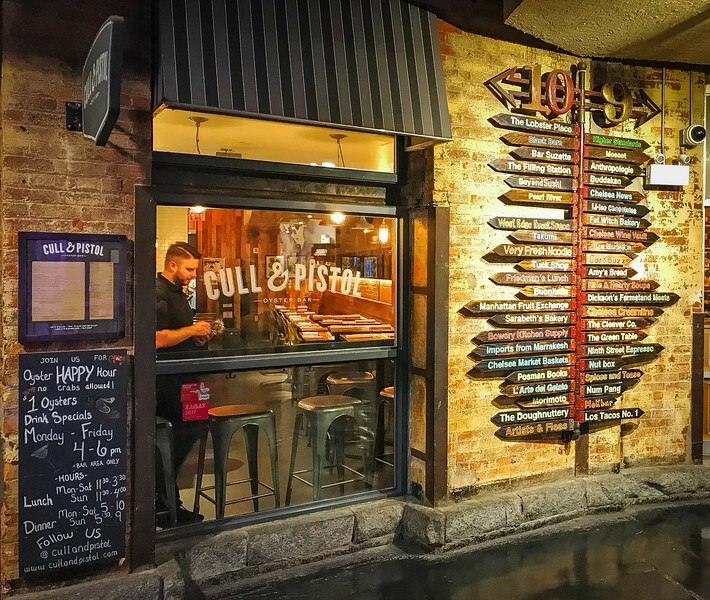 With over 35 vendors purveying their rich selection of delicacies inside Chelsea Market, you need to allocate enough time to experience the very best of this urban delight. 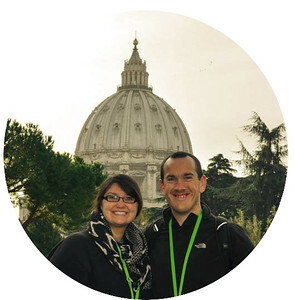 Here are some of the top spots you cannot afford to miss based on our very own experiences. 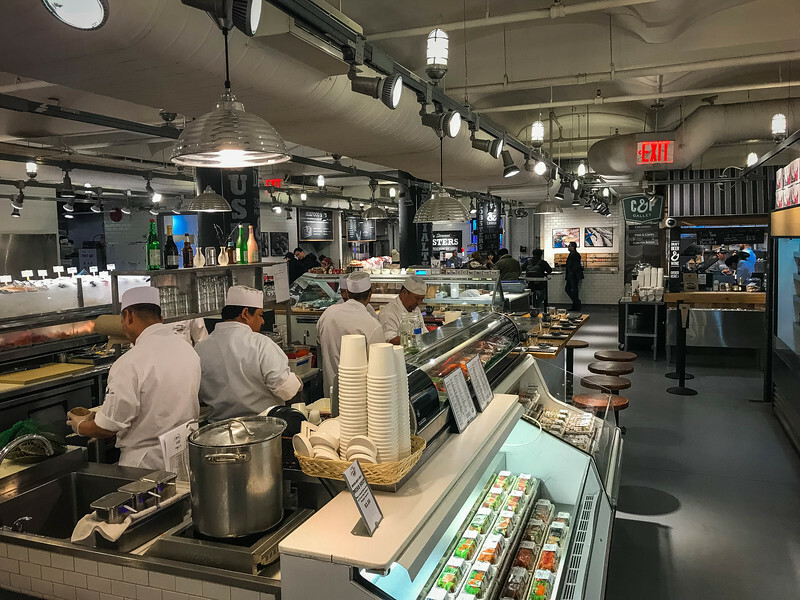 If you love seafood, undoubtedly the best place to visit not only in Chelsea Market but perhaps the whole of New York City is The Lobster Place. A wonderfully named location that pretty much gives away what you can expect to experience here…lobster! And with that, it’s some of the finest lobster in the north-east. Prefer something other than lobster? Don’t worry, this isn’t the only attraction here despite the name. 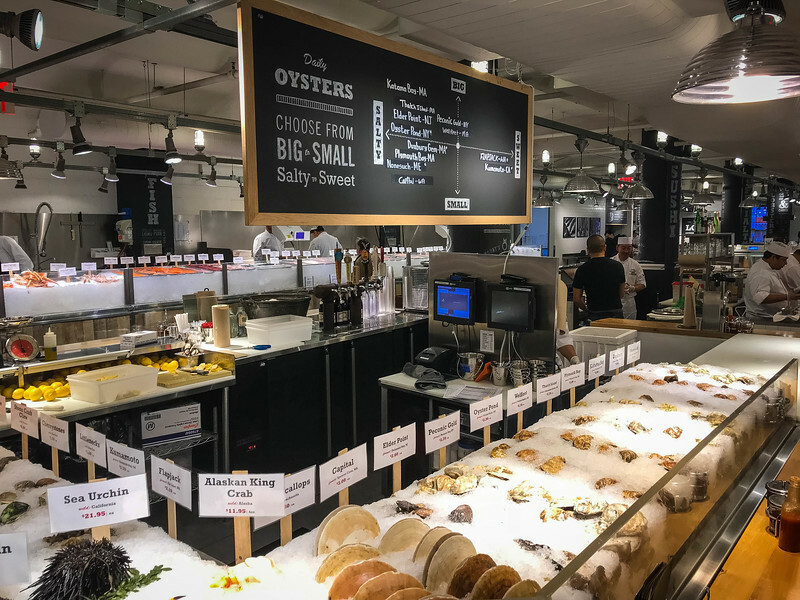 A plethora of seafood options is available for locals to purchase while for those that prefer to sample these seafood delicacies in-house, lobster rolls along with a sushi and sashimi bar are all experiences that everyone can sample when visiting Chelsea Market. An extensive variety of finfish, shellfish, lobsters, shrimp, smoked fish among many other specialty items are all available and the moment you walk into The Lobster Place, the ultimate challenge is trying to figure out which to choose from such a wide selection! 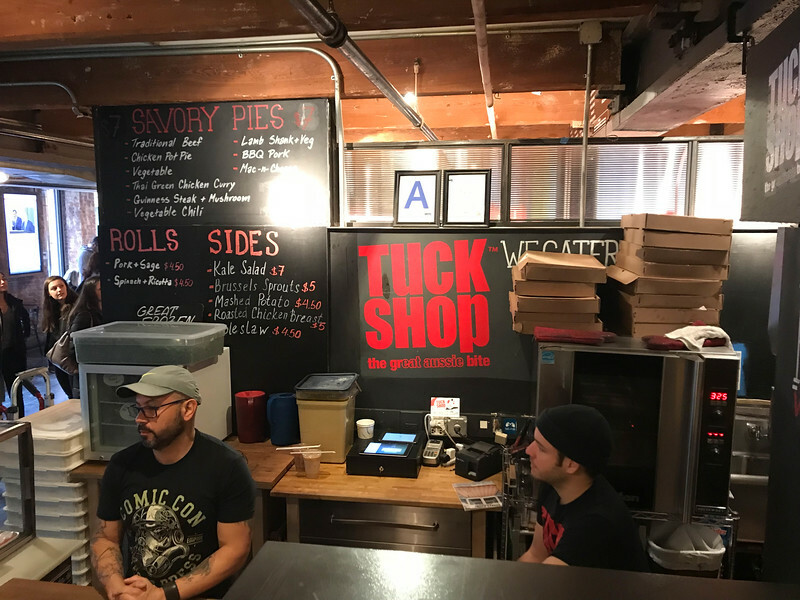 It may be a stereotypical British or Aussie tradition but when you are next in New York City, head to Tuck Shop inside Chelsea Market to sample a delicious pie in one of a variety of flavors. 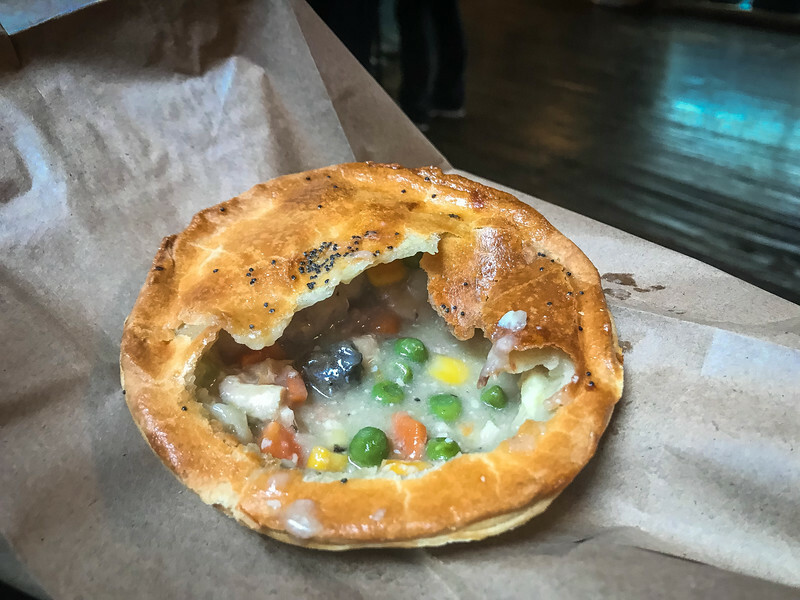 Whether you are intrigued by the traditional beef pie or perhaps want to sample something a little more flamboyant such as Thai Chicken Curry, Mac N’ Cheese or Pulled Pork with Slaw, there is something at Tuck Shop for everyone. 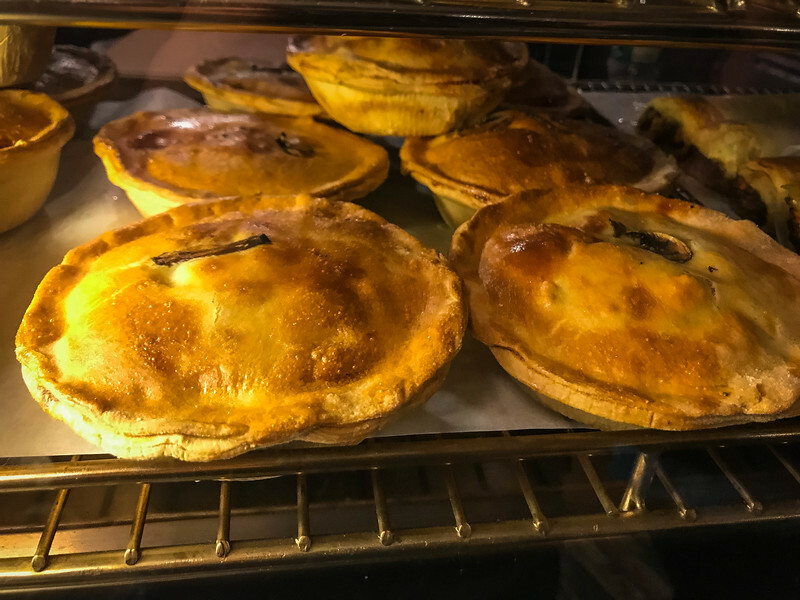 For only $7, you can enjoy an authentic Aussie style pie inside the outpost in the heart of Chelsea Market. After exploring everything this marketplace had to offer, this was the spot where we enjoyed lunch and we have nothing but great things to say about this place. I tried the traditional beef pie and Heather opted for the chicken pot pie. Both were enough to satisfy our appetites and although it can be a challenge finding somewhere to sit inside the market, it’s the local experience that you won’t want to miss here. 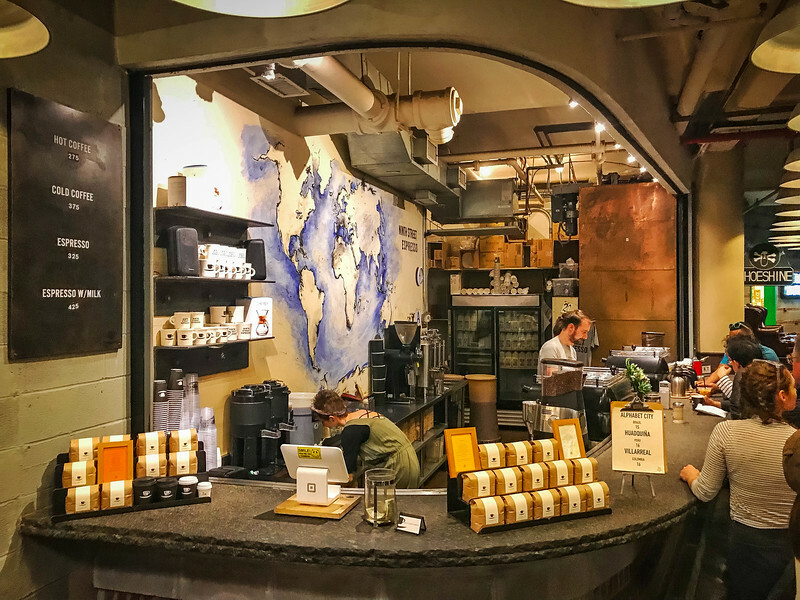 An early morning visit to Chelsea Market will likely inspire you to make a quick trip to Ninth Street Espresso to enjoy some of the best coffee in New York City. Ok, so perhaps this is a biased opinion but there is a reason why this incredibly popular spot is busy throughout the day. Ready to hear a unique reason to visit Ninth Street Espresso? 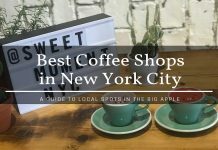 It’s one of the only coffee shop locations in Manhattan that roasts their own coffee in-house! Ninth Street began sourcing and roasting coffee at the Pulley Collective in Red Hook, Brooklyn in 2013 before opening the location inside Chelsea Market in 2016. If you are ready to sample delicious cuisine serving local products, head to the Chelsea Creamline restaurant to experience a wide variety of options on their menu. 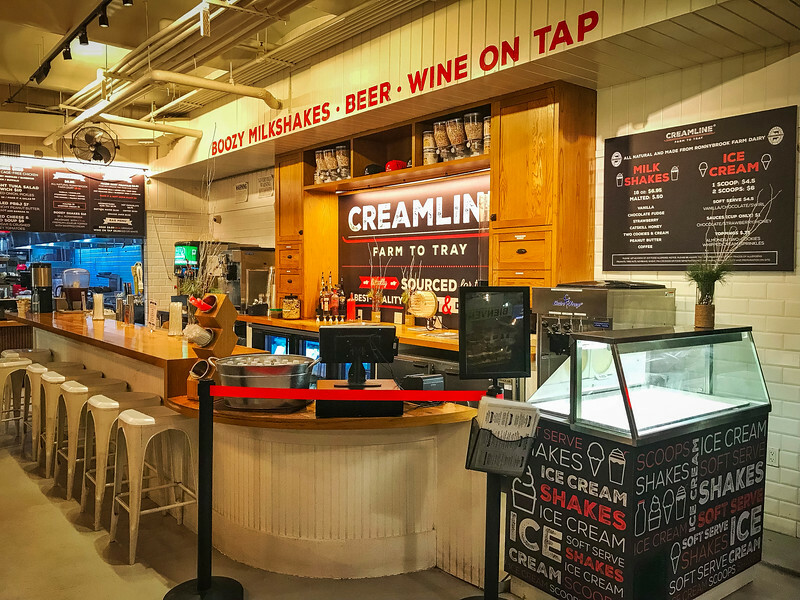 Classic recipes such as a grilled cheese, cheeseburger, griddled PB&J, crispy fried chicken and a traditional corndog are all available on the menu at Creamline. 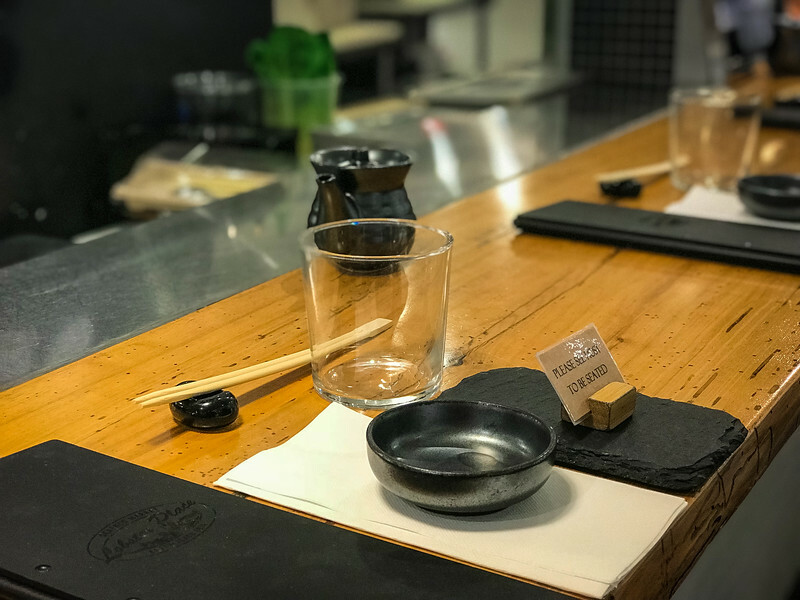 Not only is this a local spot where you can enjoy fine cuisine, it’s the overall experience of visiting a restaurant that is focused on serving the best food rather than a fancy 5-star luxury dining spot. For those of you that love classic American fare, this is undoubtedly one of the best places to enjoy this throughout New York City. Don’t forget to sample dessert or an afternoon snack with a delicious milkshake or ice cream after choosing from a variety of eclectic flavors. Chelsea Market is a haven for foodies out there. With so much variety and authentic, local cuisine to choose from, it’s a place you cannot afford to miss if you want to experience the very best of New York City from a local perspective. Enough of the chain restaurants, head to Chelsea Market for a REAL experience that you will quickly fall in love with. 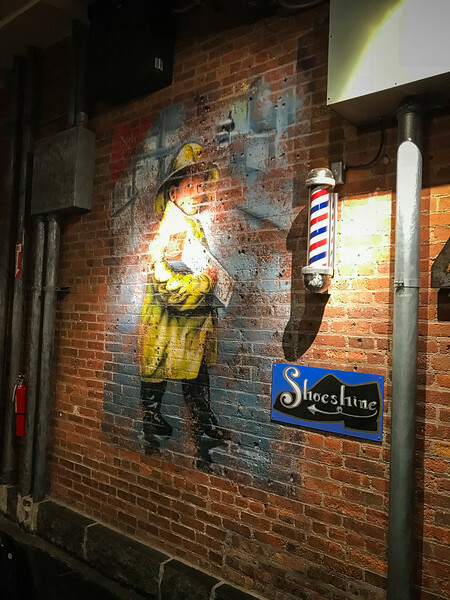 Our experience saw us spend several hours inside Chelsea Market and although we only sampled a couple of the vendors inside this urban marketplace, we can well and truly attest that this is a place that should be on everyone’s radar. The reality is, there is a lot to see and enjoy inside Chelsea Market. We have barely touched the surface with our recommendations but rather than spoiling the whole experience, we challenge you to visit New York City and enjoy the best of Chelsea Market for yourselves. If you are planning on spending time in the Chelsea neighborhood, be sure to take a stroll along the High Line which is an awesome urban public park that stretches a little over a mile between 11th and 30th street. Have you visited Chelsea Market? Are there other urban market-halls around the world that you would recommend? So nice. Thanks for sharing information. As a born and bred New Yorker, I must admit this is probably the best guide Chealsea Market around. Also, you got me hungry, great photography! Here in NY, for sure one of the best places to find anything.